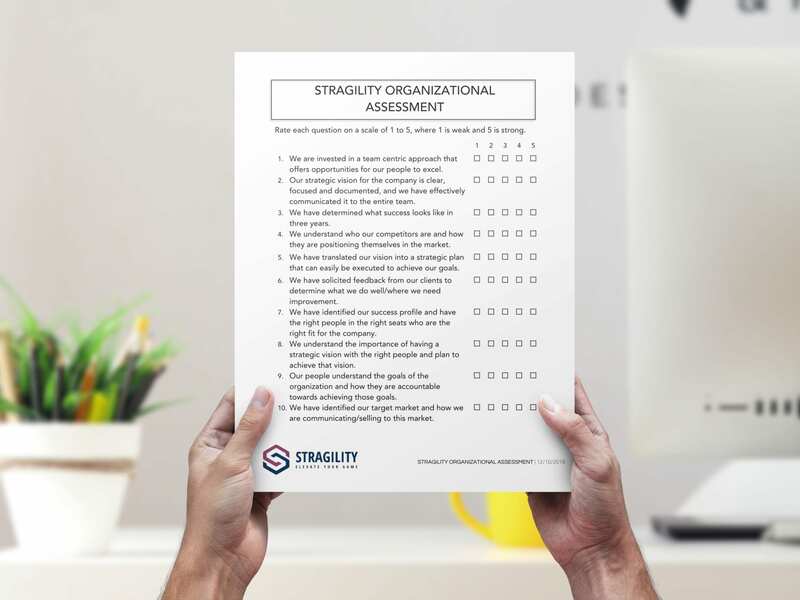 Assess the strength of your business with our Organizational Assessment tool. WITHOUT A CLEAR PICTURE, YOU'LL NEVER KNOW WHERE YOU'RE GOING. Most business owners and leadership teams run into the same problems over and over again, but never know exactly how to stop them. 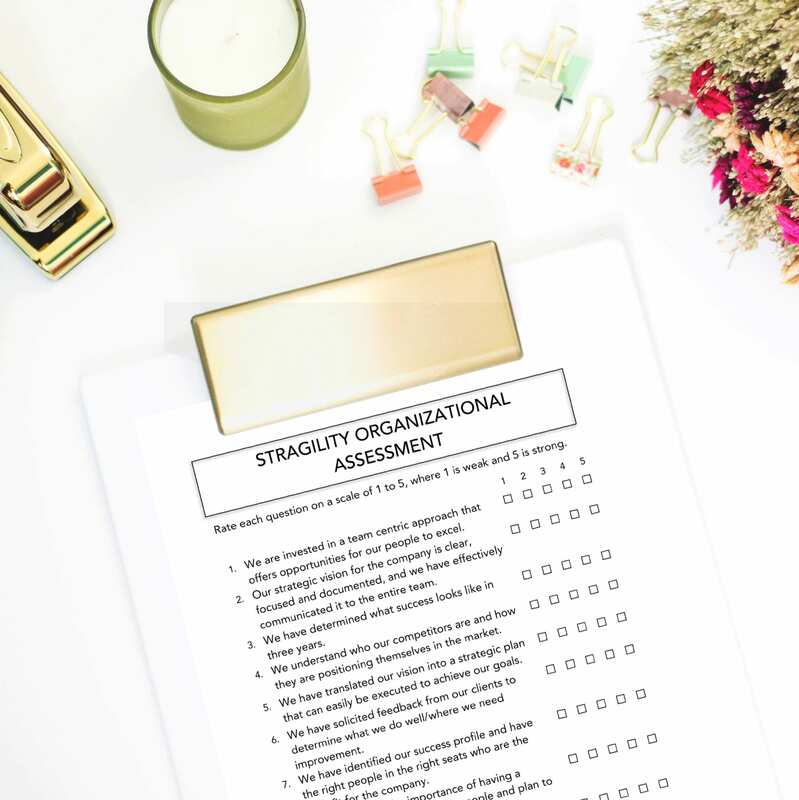 Our Organizational Assessment tool helps you find your strengths and weaknesses so you can start solving your problems and prevent them from occurring in the future. Getting everyone completely on the same page with where your organization is going and how you’re planning to get there. Surrounding yourself with the right people who will work to achieve your organization’s vision. Achieving a solid process for problem-solving throughout your organization. Gain a deeper understanding of your industry, competition and target markets to inform strategic planning decisions. Establishing discipline and accountability throughout your organization, and becoming great at execution by bringing your vision down to earth and making it a tangible goal.